Are your Leaders ready to change but are unsure how to do it? Do your Senior Managers need help to improve their skills and get buy-in from their teams? Do you have new Leaders who need help in developing their style? ​We passionately believe that leadership and management coaching is transformational and will stimulate creativity, insight and growth. Propel’s team of certified and experienced coaches work with executives and organisations to facilitate coaching with tangible and lasting business benefits. ​Our business coaching program is tailored to suit your specific needs. We will match your executives and leadership candidates with one of our top coaches, to create a collaborative and strong partnership between coach and coachee. Amir Morshed is the co-founder of Propel International. He has partnered with some of the world’s best known multi-national brands and organisations such as Coca-Cola, Airbus, MetLife, Al-Jazeera and the UN. 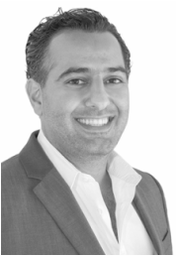 Amir has worked with managers and leaders internationally as part of both short and long-term coaching programmes. Blending a range of coaching techniques, his approach focuses on raising self-awareness in order to help individuals overcome internal talent derailers and better leverage key strengths. He has worked with leaders and managers across different industries and sectors, including aviation, hospitality, logistics and financial services. Middle East and Asia Pacific. 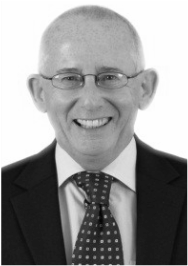 Martin has worked extensively on Executive and Personal Effectiveness coaching, drawing on a range of techniques including cognitive behavioural coaching and appreciative inquiry. Examples include coaching the CEO (MENA) for a major international hotels and restaurants group, and emerging leaders in the aviation sector. Hannah is an ICF accredited coach who is passionate about facilitating the personal and professional growth of individuals and teams to realise their potential and positively impact their organisation’s bottom-line. 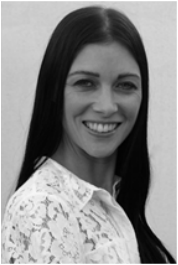 Her passion has helped her to established successful in-house coaching and mentoring schemes. Hannah’s coaching style is open and supportive, providing appropriate challenge while ‘holding the space’ for coachees to have powerful insights that shift unhelpful habits or thinking patterns and move them towards a solution-focused, action-oriented state. A consultant and executive coach for over 18 years. 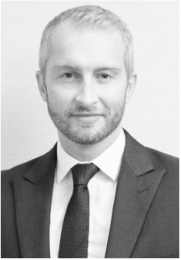 Graham has extensive experience in coaching and supporting a range of employees at different stages in their careers to gain confidence and commitment to make and take life-changing decisions and actions. Key clients include Alinma Bank, flydubai, IHG, Scottish Government, Scottish Enterprise, Audit Scotland and United Arab Bank. Tara is a Chartered FCIPD qualified learning & development professional with 15+ years' experience in leadership development, leadership coaching, talent management, driving learning strategies and leading curriculum design. 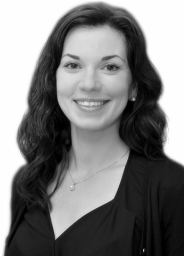 ​Tara has worked as a senior Learning & Development specialist in leadership coaching and facilitation for over 10 years in the UK, and works with companies such as Intercontinental Hotel Group, Virgin Trains, Soho House Group, Oxford and Loughborough Universities. 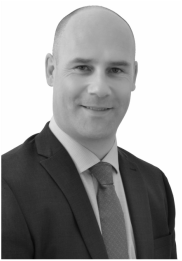 Ian is an Occupational Psychologist with a wide ranging background and 18 years of experience working in the GCC. Ian has operated as an occupational psychologist O.D. consultant and manager of development programmes across several cultures. Ian has coached executives from many sectors including government, energy, manufacturing and finance. 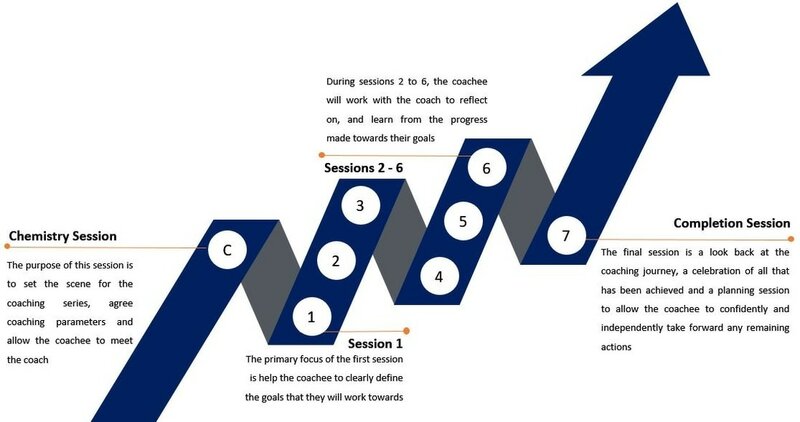 As an executive coach and psychologist, his approach is based on the use of data from psychometric profiles and 360° feedback to aid reflection and the agreement of realistic development plans.